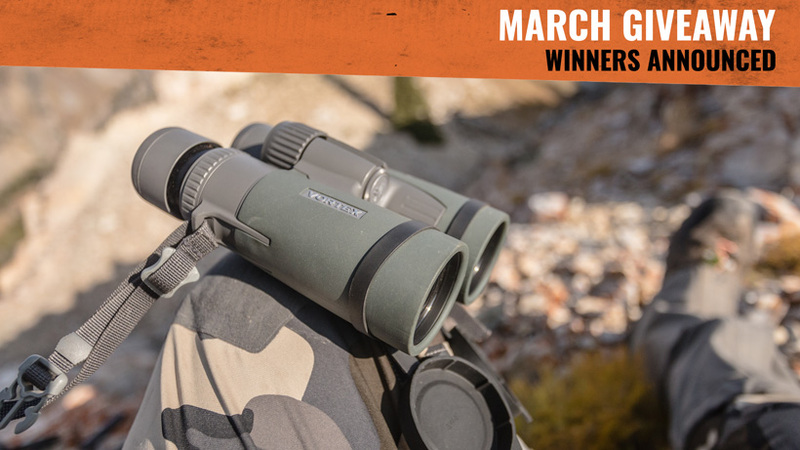 In March, our INSIDER members had the chance to win Vortex Razor HD 10x42 binoculars. Congratulations to the 5 winners of this month's INSIDER giveaway! You will receive an email from us shortly. We hope you'll enjoy your new Vortex binoculars! 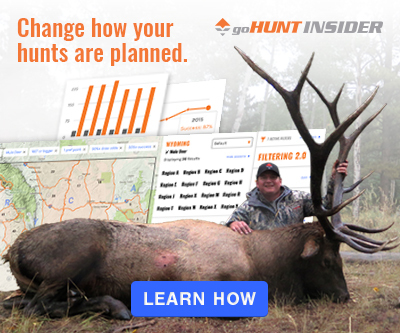 Every month all of our INSIDER members are automatically entered into the drawings, and a lucky handful is then randomly chosen to get top-of-the-line optics, apparel, bows, and rifles. If you missed the chance to be entered into the March drawing — don't worry. We give away great prizes each month, and INSIDER members are automatically entered for a chance to win these prizes every month. Damn! Thought I was a unique, and special, well congrats Scott H.
Next month I am going to win something!!! Congrats winners!!! Glad to see I wasn’t the only one shaken up by the email saying I’m not an insider. I figured it was just a glitch in the email list and prayed I was still entered. @Scott - Check your email :) You definitely won! I sent out the personalized emails to the winners a little bit ago. Huge congrats again on winning! @Cody, Robert, Trevor - I guarantee it will not be happening again. We have been on the phone with them and got the lists corrected and removed that broken list. You will also see that you're an INSIDER when you comment on anything, as it says "goHUNT INSIDER" under your name. We are very sorry for the mixup! I'm the one who sent that email out, so I take full blame for clicking on the wrong list when I sent it. I also receive the non-member email. It's unnerving to receive this message days before the drawings. I have received it multiple times since joining back in August. I hope I’m the only one in Gilbert!!! I'm with Jon C, the odds should at least be posted for the insiders. And I also get the non-member message. Hey Christopher. Very sorry for the email over the weekend. We had a mixup with our email provider that caused some INSIDERS to receive non-INSIDER messaging. We want to assure you that you are indeed an INSIDER and are eligible for the monthly giveaways. We have found and addressed the issue so you shouldn’t have this happen again in the future. If you have any other questions about this, feel free to let any one of us know. Again, sorry for the mixup. According to the Insider emails I get that tell me I'm not an Insider, I don't believe my name is even in the hat. Which is funny since it renews in 3 days. @Jon C- odds of winning a good ce away are same as drawing a Nevada DBH tag as a NR. You do the math lol. I’d love to see some “draw odds” on winning a goHUNT monthly giveaway. 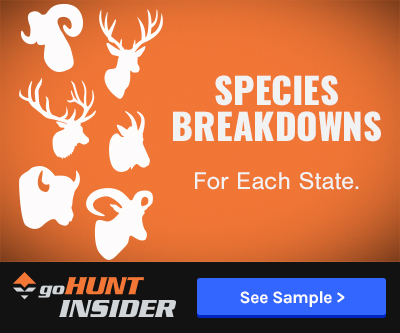 What are the odds of winning, broken down by state. 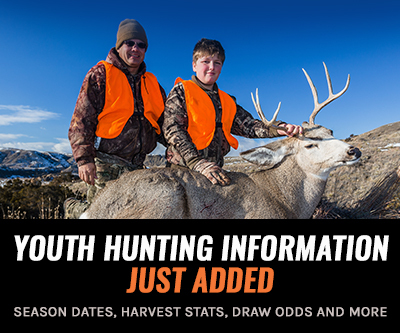 Keep up the great work Go Hunt.